In recent years, Toyota has been a leader in the automotive industry. Millions of Toyota brands are selling well in the global market. No one has been able to change their leadership position. But this year, Toyota has had to swallow a bitter pill and abandon his job held by Volkswagen. This is certainly good news for Volkswagen, which had already been hit by the diesel emissions scandal that forced Volkswagen to pay a $ 46 million fine. In this period of economic slowdown, Volkswagen has even achieved fantastic sales figures worldwide. On the basis of sales reports from January to September 2016, Volkswagen managed to sell 7.61 million units, an increase of 2.4% over the previous year. As last year's winner, Toyota has confirmed sales of 7.53 million units over the same period, or even fewer, of 80,000 units by Volkswagen. Toyota's global growth was only 0.4% compared to the previous year. The increase in sales of the Audi, Porsche and Skoda brands was the sales force of Volkswagen. Audi sold 1.4 million units worldwide, or a 4.5% growth over the previous year. While Skoda, until September, it sold about 840,000 units. Increased 6.2% from the previous year. Porsche also grew by 3.0% over the previous year. Only the Bugatti brand recorded a decline in sales of 94.7%. 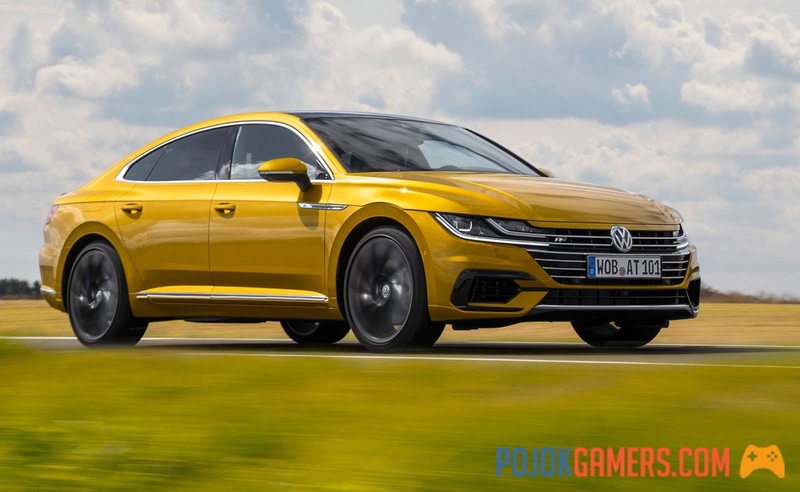 The predominance of Volkswagen sales in the global automotive market is supported by the growth of the Chinese car market, Volkswagen's main market. The Chinese car market climbed 24% last August. This sales growth is due to the existence of a tax mitigation policy imposed by the Chinese government. Volkswagen's total sales in China alone in September reached 2.8 million units, up 11 percent year-on-year. In the country of the bamboo curtain, the comparison is that each Toyota sells a unit, Volkswagen sells three. Outside of China, Volkswagen's largest market is Germany, which is also behind this brand. In September, sales in the country reached 877,000 units. The third market of Volkswagen is the United States. But Volkswagen sales in this country have been lost in favor of Toyota. Volkswagen was able to sell only 425,000, while Toyota sold 1.8 million units. America is indeed one of the biggest markets of Toyota, of course after Japan. But Toyota's sales in America were not as good as those of Volkswagen in China. This was due to the slowing US auto market in America and slowing demand for new cars. A study by Autodata Corp revealed that car sales fell 0.6% in September. Thus, compared to sales, Toyota sales in its main market are one million units away from Volkswagen's main market. The analysis presented in the Automotive News Europe report also explained that the decline in Toyota sales was due to a disruption in the production component suppliers. In February, for example, a steel manufacturing plant for Toyota stopped producing for a week due to an explosion. A few weeks later, another supplier was disrupted by the earthquake in Japan. The increase in Volkswagen sales this year was also inseparable from the company's strategy. Volkswagen is now focusing on consumers or market demand. What the market wants, they will produce it. In the Chinese market, for example, Volkswagen has begun to explore the electric car segment. It is not separate from China that is now aggressively producing vehicles with alternative energy sources. China also accounts for one-third of electric vehicle sales worldwide.